Build a Model Railroad Layout– We show you how! 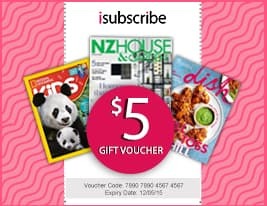 Be the first person to tell us what you think about How to Build a Model Railroad and you'll save $5 on your next purchase! 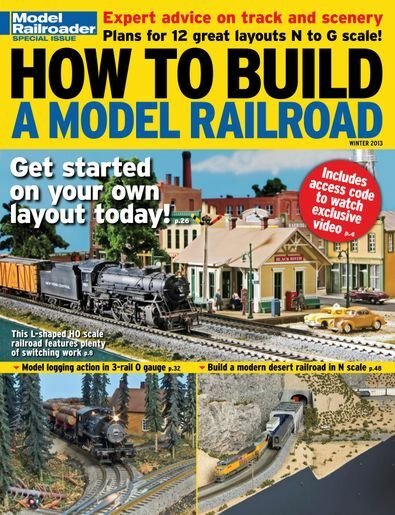 https://www.isubscribe.co.nz/how-to-build-a-model-railroad-digital-subscription.cfm 15369 How to Build a Model Railroad https://www.isubscribe.co.nz/images/covers/nz/541/15369/square/HowtoBuildaModelRailroad31120190456.jpg NZD InStock /Digital/Motor Vehicles/Trains Build a Model Railroad Layout– We show you how!